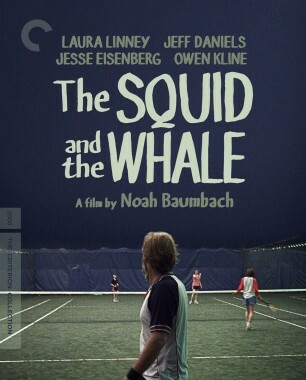 It’s been more than a decade since Owen Kline starred as a precocious Brooklyn kid in The Squid and the Whale, Noah Baumbach’s comedic portrait of a fractured family. 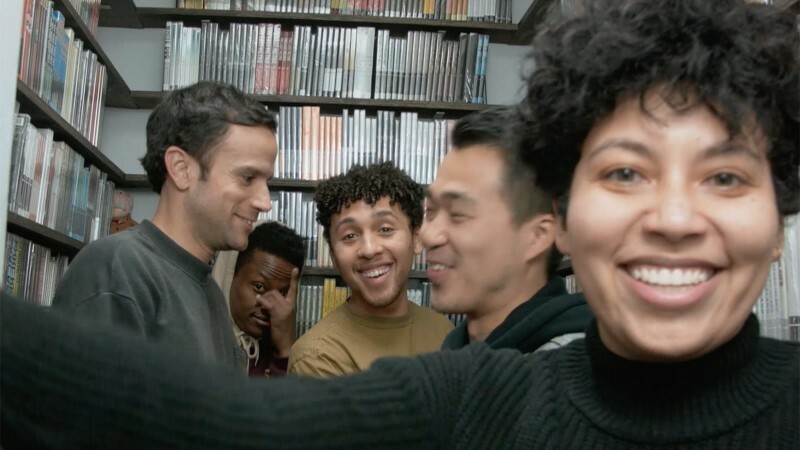 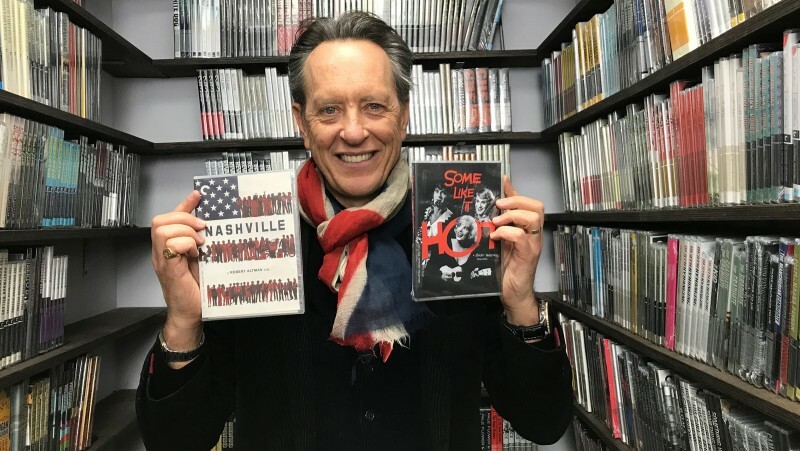 Now a filmmaker in his own right (his short documentary Jazzy for Joe, codirected with Andrew Lampert, screened at BAMcinemaFest last year), Kline stopped by Criterion back in August to shoot a program for our edition, which we just released on Blu-ray and DVD this week. 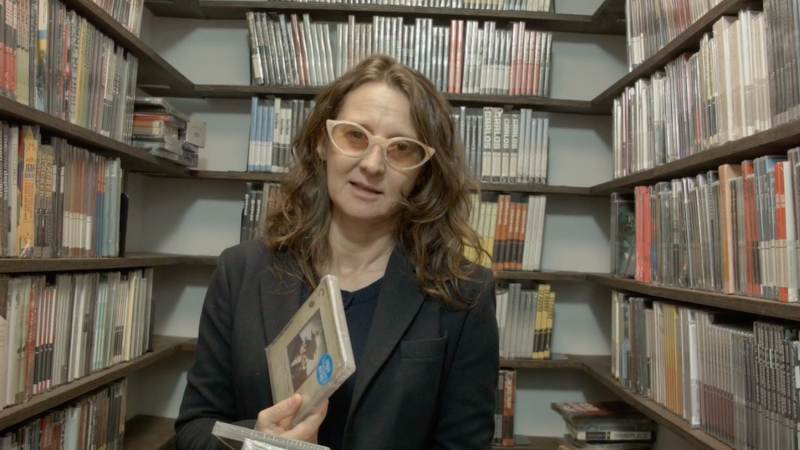 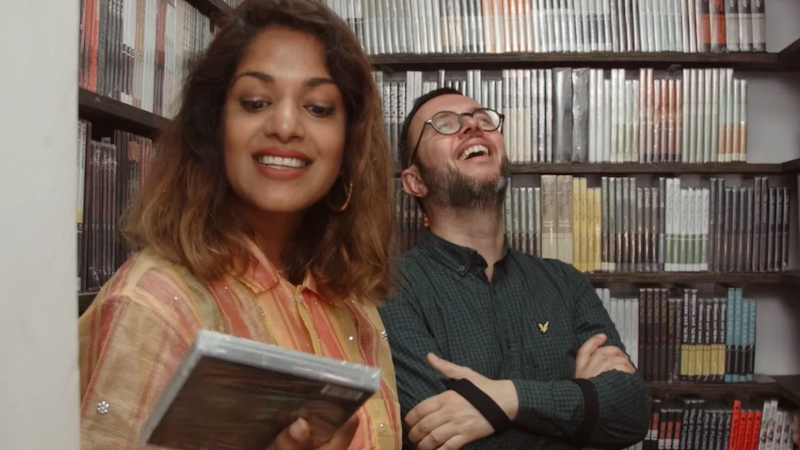 In the above video, Kline pays a visit to our film closet and talks about some of the Criterion titles he loves, from our Robert Downey Sr. Eclipse series to his father’s favorite film, The Horse’s Mouth.